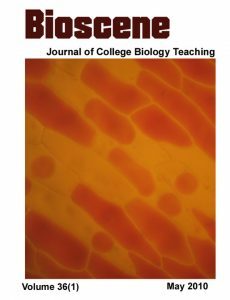 Bioscene’s mission has been to provide a forum for sharing ideas, experiences, and educational research for the membership of ACUBE and anyone interested in teaching biology at the college and university level. Being asked to review a manuscript for Bioscene is privilege, but it can also be a significant time commitment. The editor and members of the editorial board appreciate the willingness of all reviewers to take this upon themselves. We hope that the following guidelines help make the task easier and constructive.